From the virtual wineries to the actual wineries! It’s “Interesting Wednesday” just after a long weekend and I know you are all looking forward to next weekend’s Shortest Lunch! Here’s a list of wineries to visit who are all located on or just off the beaten path around Yarra Glen, Coldstream, Dixons Creek and Healesville. 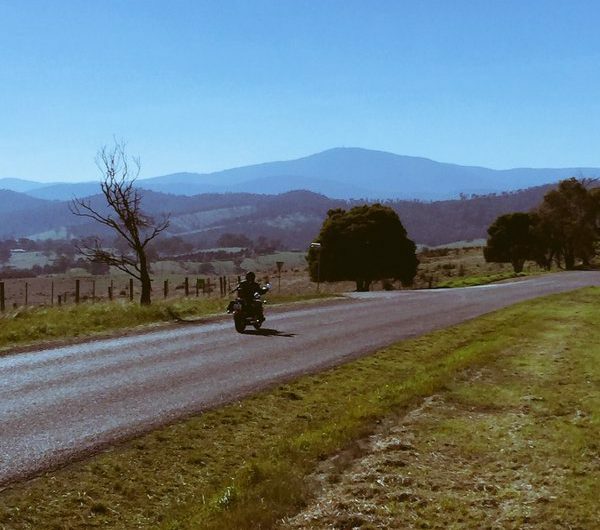 Billanook Estate is a gateway to the Yarra Valley commanding spectacular views. Kick the day off with their 2011 Vintage Sparkling! If you love bubbles, you’ll love this. And there’s a host of other wines to try. The popular cooking school Al Dente Cooking will be providing boneless chicken thighs wrapped with prosciutto and sage, cooked with Billanook Estate Chardonnay in a butter and garlic sauce. There’s also Nonna’s recipe of soft homemade ricotta Gnocchi pan seared and tossed with your choice of two sauces. For those who love dessert try the limoncello infused tiramisu and their barista coffee is arguably the best in the Valley. Steels Creek Estate is a hidden gem and is well known for its Colombard, which sells out every vintage. They also have a loyal following for barrel fermented Chardonnay, a velvety Shiraz and an elegant Cabernet Sauvignon. There will be traditional beef and burgundy with baby onions, mushrooms, garlic mash and/or roasted vegetarian lasagne with truffled pecorino, rocket and almond salad as well as churros with cinnamon sugar and hot chocolate sauce. Boat O’Craigo was established in the late 1990s when Steve and Margaret Graham purchased an idyllic 30-acre property in Kangaroo Ground on which they planted their first vines. A second established vineyard site was purchased in Healesville in 2004 some 35km east of Kangaroo Ground. Now boasting over 50 acres of vines, spanning across the two sites, Boat O’Craigo produces outstanding, estate grown wines. The Black Spur range of white wines come from the high altitude vineyard at Healesville, whilst the reds are grown within the rich volcanic soils of Kangaroo Ground. The winery’s distinctive name echoes that given to a farm in the town of Craigo in Scotland, where the Graham’s ancestors settled alongside the docking point for the ferry that crossed the North Esk River located about 60 kms south west of Aberdeen. The Boat O’Craigo name and tradition have drifted across the seas to settle in Victoria’s renowned Yarra Valley. Steve and Margaret Graham’s children, Travers and Courtenay, were brought up in the family business and are now enthusiastically engaged in the running of the family business. When you first arrive at the ornate gates of Elmswood Estate you immediately think “wow!” And by the time you have driven down the lovely long driveway in between the vines, you simply can’t wait to see what more awaits. The approach along the hedge to the Cellar Door doesn’t disappoint: the views are simply jaw-dropping! The Howe family have owned and run Elmswood Estate for more than a decade now. The property is situated in the Upper Yarra Valley and is home to 20 acres of 30-year-old vines. Originally planted in the early 1980s by the Zitzlaff family for the Oakridge Estate reserve range, Elmswood Estate now produces varieties including Pinot Noir, Syrah, Riesling and Sauvignon Blanc, in addition to the older Cabernet Sauvignon, Merlot and Chardonnay. The location of the vineyard on fertile red volcanic soil, coupled with higher elevation and uniquely east-facing vineyard (similar to those in Burgundy), grant Elmswood Estate the advantage of being able to delay harvest to suit their wine style philosophy. This produces premium quality, elegant wines all grown, made and bottled on site. The wines at Elmswood Estate are grown and made by some very talented people. Winemaker, Han Tao Lau, joined the team in 2013 when he helped oversee Elmswood’s new on-site winery. He has a degree in Oenology from the University of Adelaide and has spent the last 11 years making wine in the Yarra Valley, along with vintages in France and Germany. It was a beautiful sunny day in autumn when I visited with the team at Killara Estate to chat about this year’s Shortest Lunch. We were bathed in morning sun, the sky was ridiculously blue and the vineyard was a blanket of beautiful autumnal hues of yellow and red. I couldn’t wait to hear more about this spectacular place. The property has a rich and famous Victorian history of ownership since the late 19th century. David Mitchell, father of the famous Australian operatic Soprano, Dame Nellie Melba, originally owned the estate. In 1883 the property was sold to David Syme, of the family who owned and controlled The Age newspaper in Melbourne for 127 years, from 1856 to1983. It was David Syme in the late 1890’s who named the property “Killara” from an Aboriginal word meaning “always there”. Perched 250m above sea level in the Upper Yarra Valley, the vineyard was planted in 1997 with Pinot Noir, Chardonnay and Shiraz. Other varieties now grown on the property include Pinot Grigio, Sangiovese, Nebbiolo and Cabernet Sauvignon a well as varieties for their Italian Sparkling wines. The property is a wedge-formation allowing vineyard blocks to experience their own microclimate within the Yarra Valley’s microclimate, producing grapes distinctly unique compared to those grown elsewhere in the Valley. Kevin and Heather Dixon are passionate about wine, food and tourism. They purchased the property 16 years ago and are enthusiastic and generous within the community and committed to delivering excellent customer experiences. 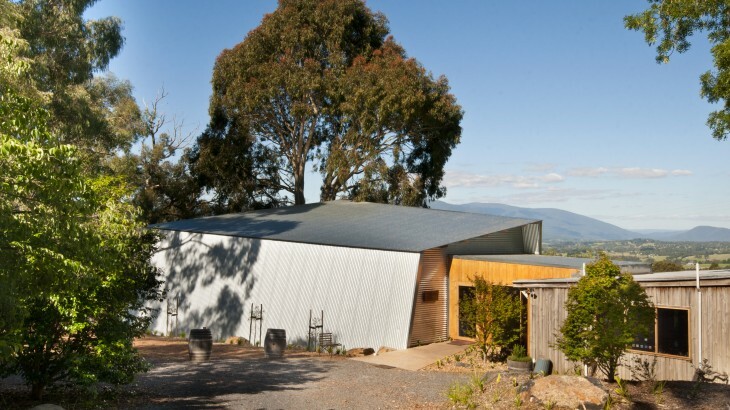 Wild Cattle Creek Estate is an incredibly versatile winery located within easy access from Lilydale, considered the gateway to the Yarra Valley. As you enter the huge 200-year-old antique timber doors, a whole new world awaits, with one common theme – wine! There are so many options for guests here at Wild Cattle Creek Estate. Apart from the charm of the Cellar Door, which is complete with open fire place, guests can enjoy tutored tastings of the full range of Wild Cattle Creek Estate wines. Lunch and dinner is available in the fully licensed a-la-carte restaurant or simply enjoy a platter and bottle of wine with friends on the newly completed outdoor deck with views over the vines. Ted Vogt purchased the original Warramunda property in 1975, on which a cattle and sheep stud known as ‘Warramunda Station’ was run. In 1980 the property was extended by an extra 320 acres. With the Yeringberg Creek running through the land, a large dam was built in 1981; it now supports three vineyards and a grazing property. The Magdziarz family acquired ‘Warramunda Vineyards’ from the Vogt family in 2007. Renaming the vineyard ‘Warramunda Estate’, the Magdziarz family built on the existing solid foundations with a passion for quality over quantity, a deep respect for the surrounding landscape, and a vision for a distinctive terroir-driven wine label. In 2013, the Magdziarz family enjoyed their first solo vintage under the guidance of well-known winemaker, Ben Haines. For the Magdziarz family, there is no compromise when it comes to the final product, the dream is to create a sustainable winery business where long-term relationships are paramount. When Dr Peter McMahon planted the first vines at Seville Estate in 1972, it marked the rebirth of the Yarra Valley as a premium wine region. By the end of the decade Dr McMahon and his wife Margaret, along with producers such as Mount Mary, Yeringberg, Yarra Yering and St Hubert’s, were fashioning wines that served to re-establish the lofty reputation the Yarra Region had enjoyed in the 19th century. From its first vintage, Seville Estate quickly established itself as one of the Yarra Valley’s finest producers. 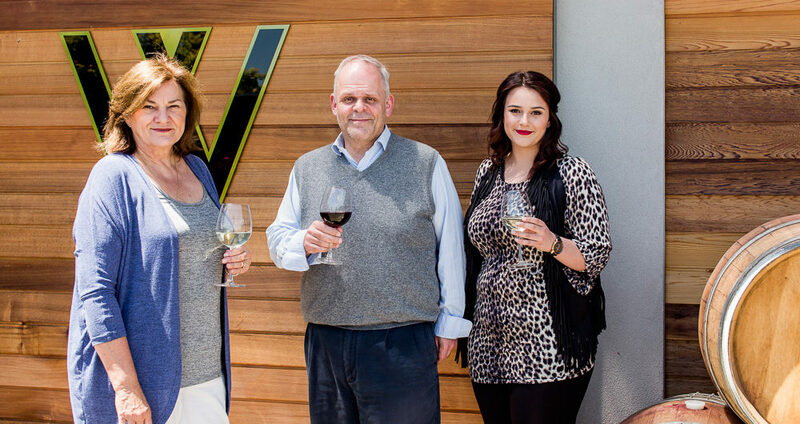 Margaret and Graham Van Der Meulen purchased Seville Estate in 2005, having followed their passion for cool climate wines and they have built on Seville Estate’s reputation for excellence with the production of premium wines. 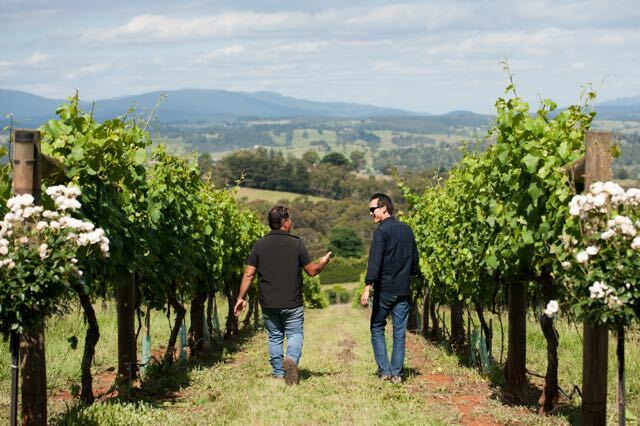 Situated on a ridge of red volcanic soil overlooking the upper Yarra Valley, hidden from the well-trodden tracks of the mainstream wineries, the soil at Seville Estate is extremely fertile. The 30-acre property is home to 20 acres of vines planted with Riesling, Chardonnay, Pinot Noir, Shiraz and Cabernet Sauvignon. 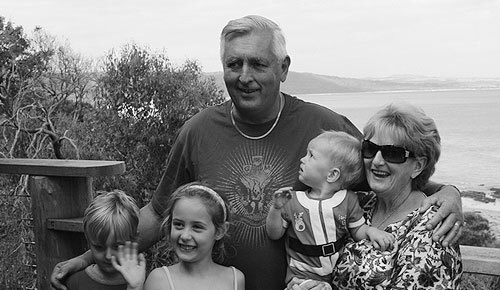 David and Anda Crothers have lived and breathed viticulture, winemaking and farming for over 20 years. They love that they own a small winery on a picturesque 26-acre property on the corner of Queens and Beenak Rds in Seville. In the early days, David and Anda frequented small wineries, enjoying the wines and learning their trade: picking grapes and learning about wine, practically absorbing the passion of those they met. Through David’s further studies in oenology and viticulture, they realised the dream of operating their own winery. They pride themselves on producing handcrafted wines with natural techniques on their seven acres under vine specialising in Shiraz, Sangiovese and Gewürztraminer. David and Anda thoroughly embody the French word “terroir” (meaning a set of all environmental factors that affect a crop’s qualities and is grown in a specific habitat). Graeme Miller is a pioneer of the rebirth of the Yarra Valley as a wine region, having established Chateau Yarrinya in 1971. After winning a bevy of major wine awards including the 1978 Jimmy Watson Trophy, the first Victorian winery to win this coveted award, Graeme began drawing much attention to the Yarra Valley as a winemaking region. 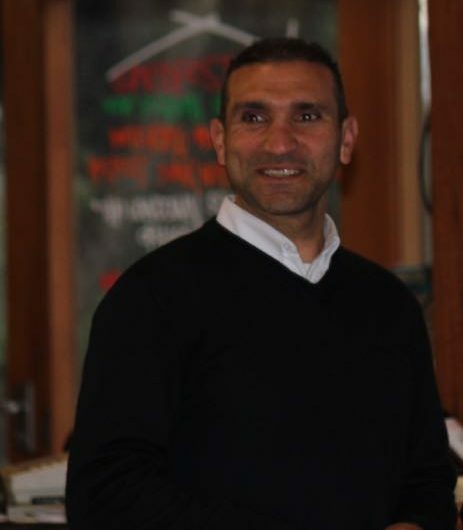 As a result, the DeBortoli family purchased Yarrinya in 1985 where they are still located. Following the sale, Graeme selected another 136-acre premium site nearby. The property has 70 acres under vine including varieties of Sauvignon Blanc, Chardonnay, Pinot Gris, Petit Verdot, Pinot Noir, Merlot, Shiraz, Cabernet Franc, Carmenere and Cabernet Sauvignon. Nestled in the northwest end of the Yarra Valley along the Melba Highway, Millers Dixons Creek Estate enjoys a perfect undulating environment that produces premium cool climate wines with the winery and cellar door appearing to float on top of the hill. As we mentioned when we profiled Seville Hill, the D’Aloisio family have been involved in the agricultural heritage of the Yarra Valley since the late 1960’s. In 1994 the family planted the first vines on their 36 hectare property, known as Yarraland. Their reds include Cabernet Sauvignon, Shiraz, Merlot and Pinot Noir as well as the white varietals, Chardonnay and Sauvignon Blanc. In 2011 they added the Italian varieties, Barbera, Sangiovese, Nebbiolo and Tempranillo. The vineyard is located at the gateway to the Yarra Valley just beyond Chirnside Park on one of the most prime positions commanding spectacular views. Henry knows the Yarra Valley like the back of his hand and is constantly striving to produce premium fruit of the highest quality for not only their Billanook Estate wines but for the loyal group of wineries their grapes are sold to. Family members oversee the whole process from harvest to the wine in bottle. Henry manages the entire vineyard while brother, John, does the winemaking. Henry and John’s father, Carmine, is still involved in working and tending to the vines. At 90 years of age, Carmine still likes to drive the tractor in the early hours of the morning, checking on the vines to make sure they are behaving themselves – like any good self respecting patriarch of the family! And on Festival weekends such as the Shortest Lunch there are lots of family members on hand to help out. So you’re sure to hear some amazing stories.